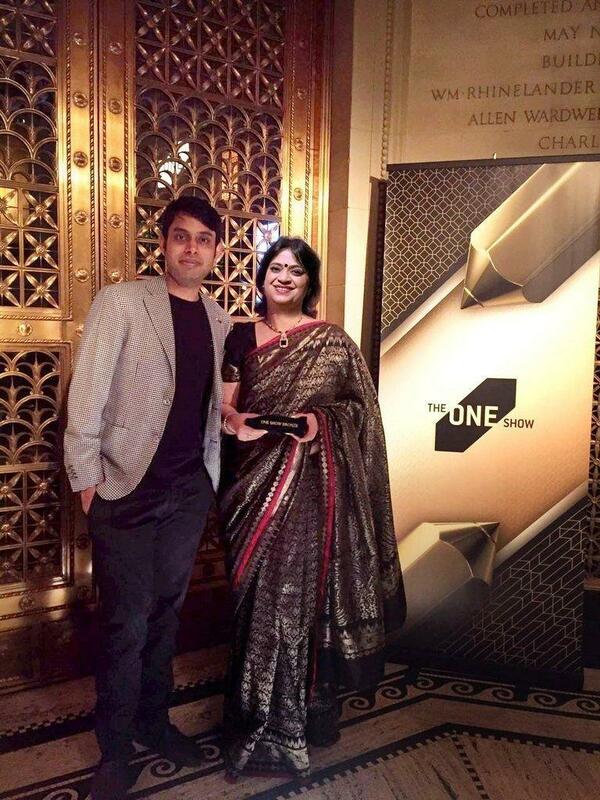 Our prestigious brand-Mother’s Pride added yet another feather in its cap by winning the ONE SHOW AWARD. The award was received by our Hon’ble Chairperson, Mrs. Sudha Gupta; Group Director, Mr. Prateek Gupta and Creative Head, Mr. 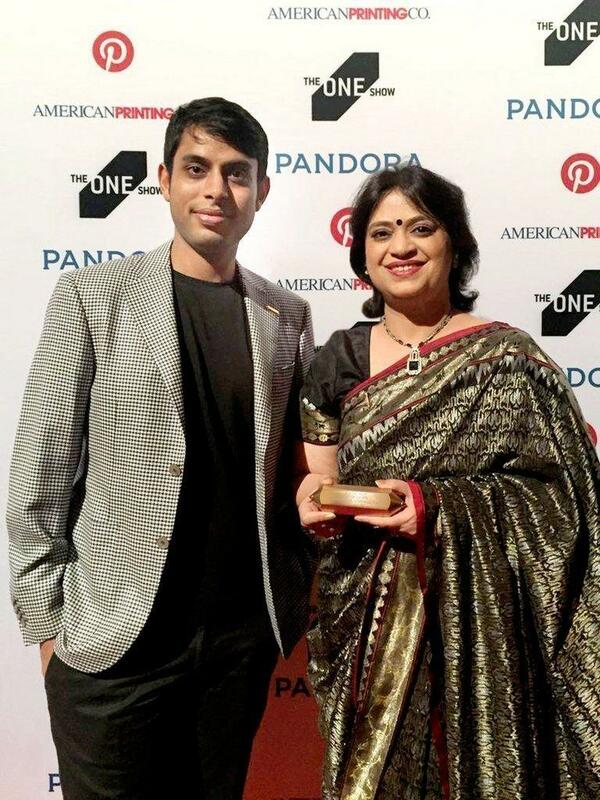 Viral Pandya; at the One Show Award Ceremony-2016, currently being held in New York from 9th to 13th May. 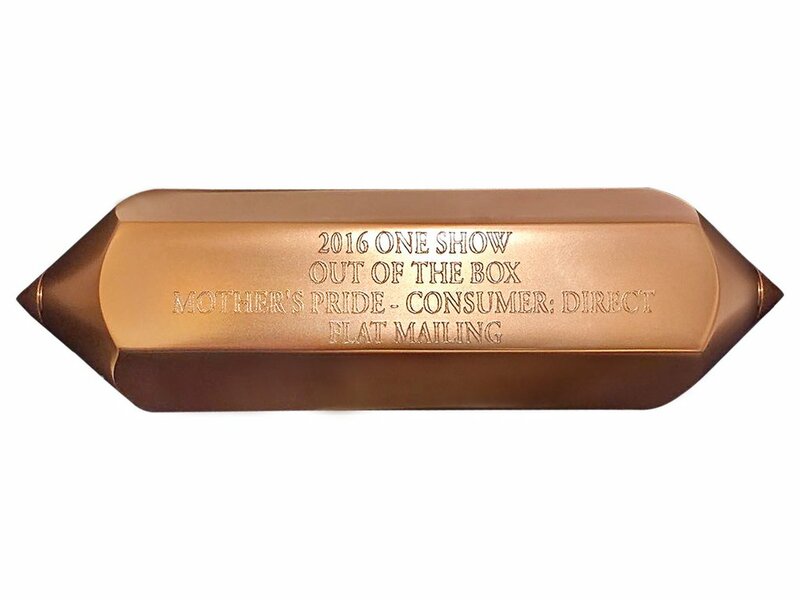 One Show is amongst the most prestigious awards in advertising, design and interactive media across the world. It's indeed the ultimate symbol of creative excellence.